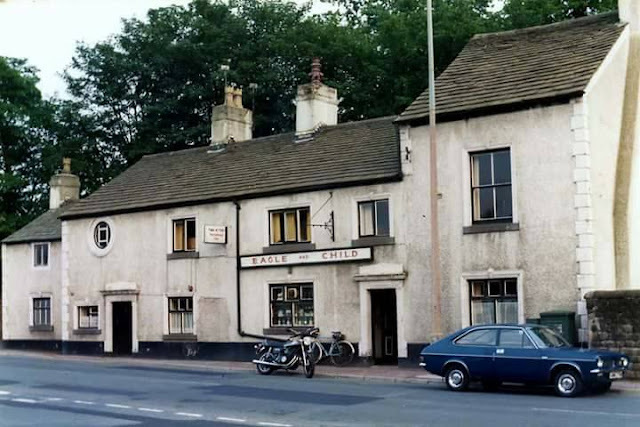 One of the oldest pubs in Leyland a full history can be found on the following link to Leyland Historical Society. 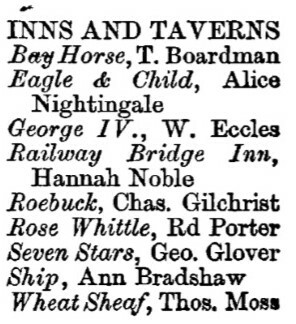 Listed landlords at the Inn were Nicholas Plaskett (1786), William Kellett (1824-34), William Bannister (1841-46), Henry Eastham (1851-66), Alice Nightingale (1854), William Wilkins (1869-71), James Bowling (1881-94), Jane Bowling (1894-1901), Sylvester Hore (1911) and James Hilton (1913-17). 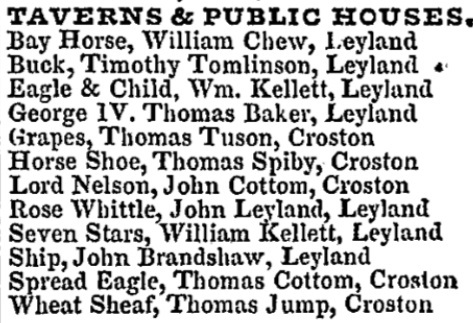 An inquest was held on Wednesday last, by Mr. M. Myres, at the house of Mr. Hy. 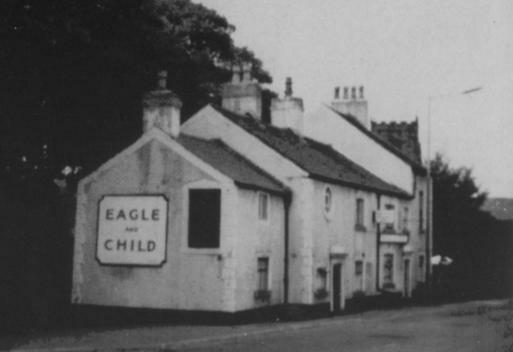 Eastham, the Eagle and. 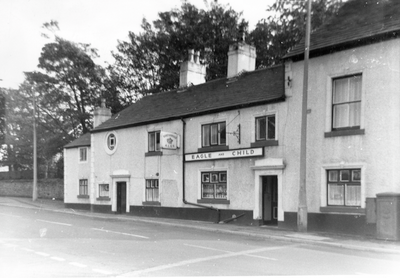 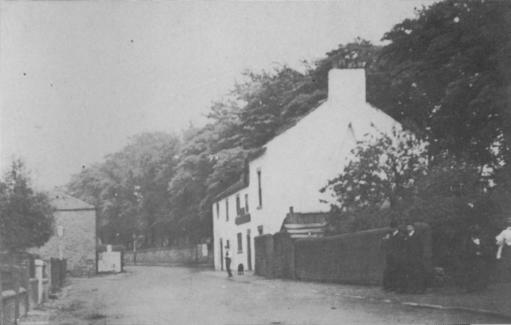 Child Inn, Leyland, touching the death of John Holland, son of Mr. H. Holland, brick and tile manufacturer, aged 17. 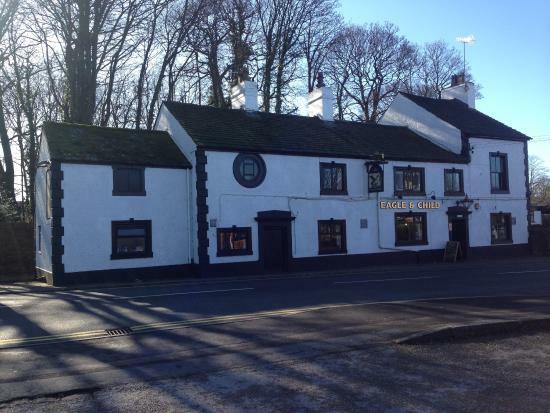 The annual show of the Leyland Branch Horticultural Show was held on Monday last, at Mr. Eastham's Eagle and Child Inn, Leyland, when there was an excellent display of fruit, roots, and vegetables. 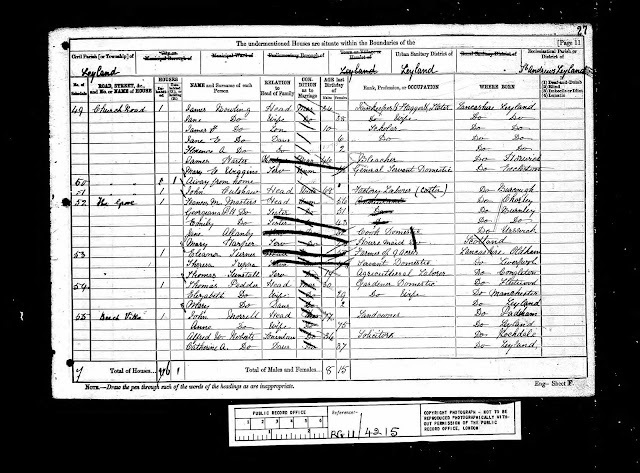 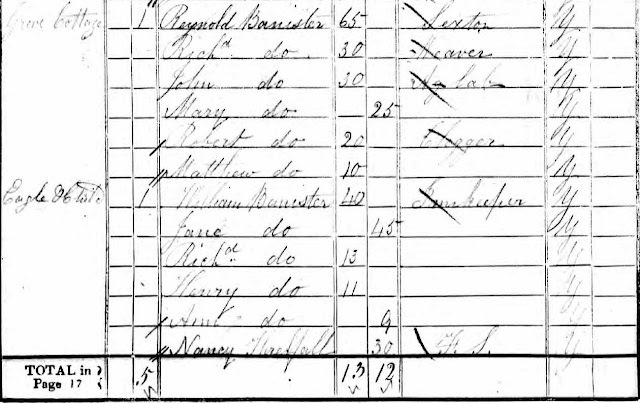 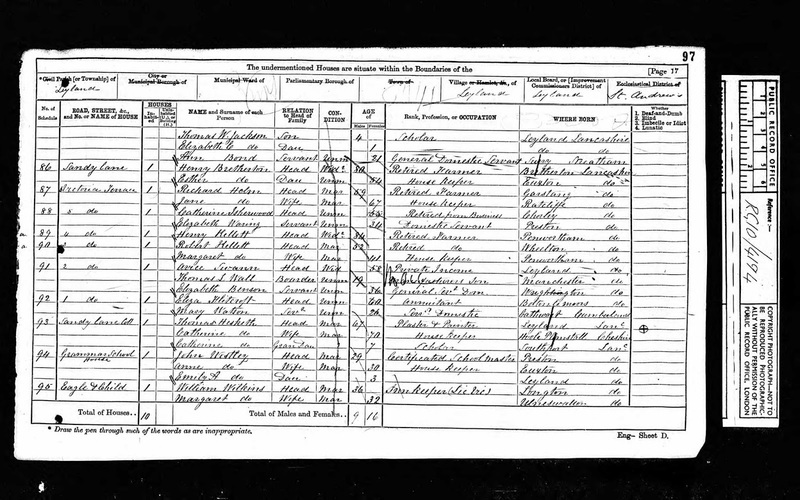 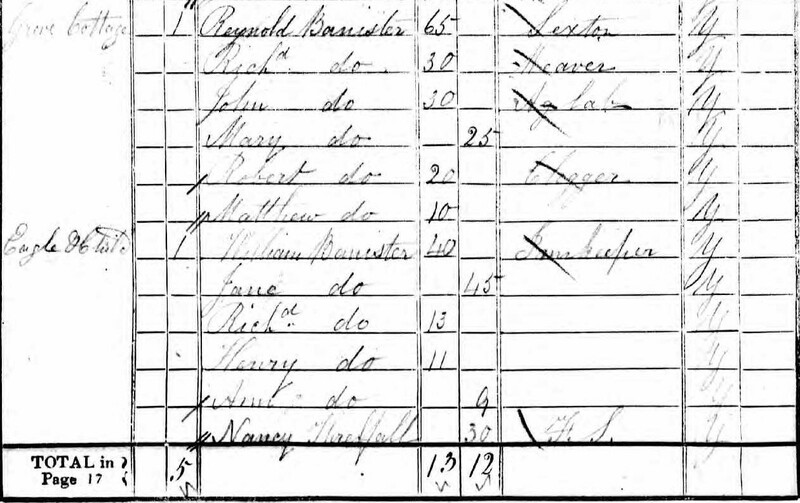 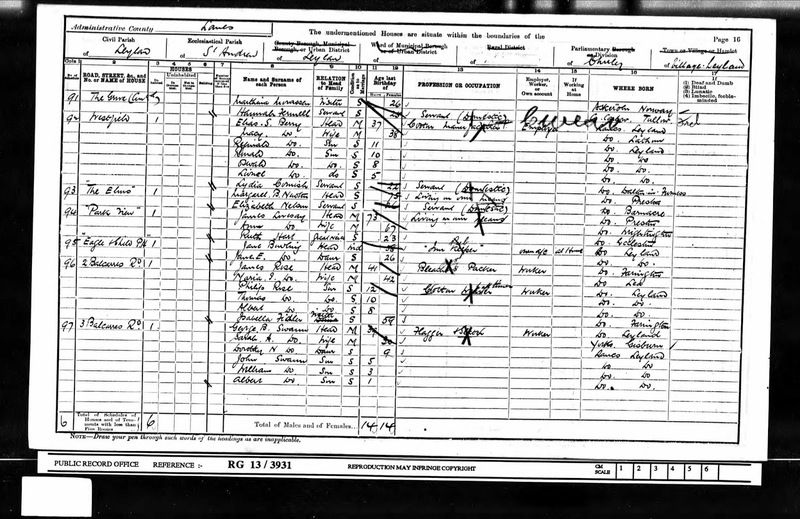 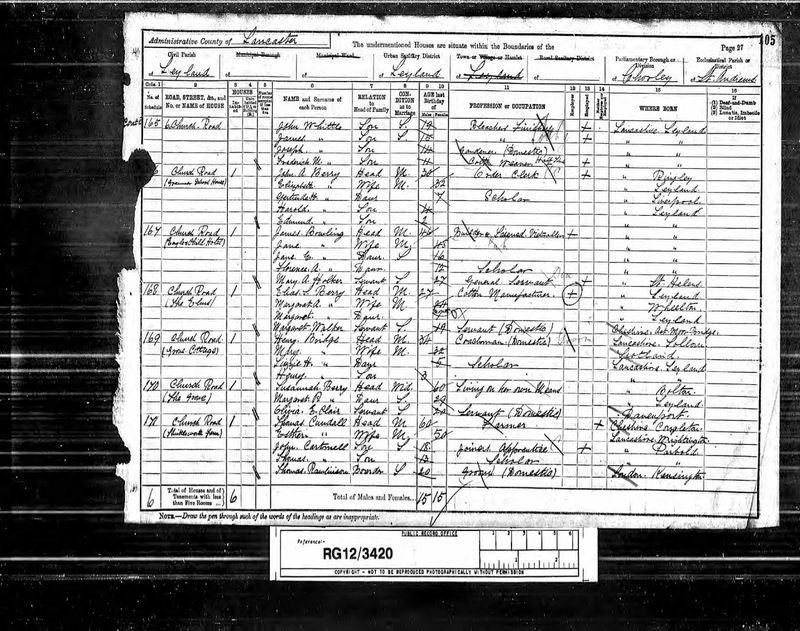 Marriage: 21 Nov 1865 St Paul, Farington, Lancs. 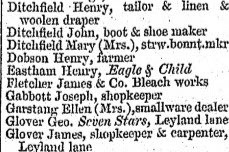 Marriage: 8 Mar 1866 St Andrew, Leyland, Lancs. 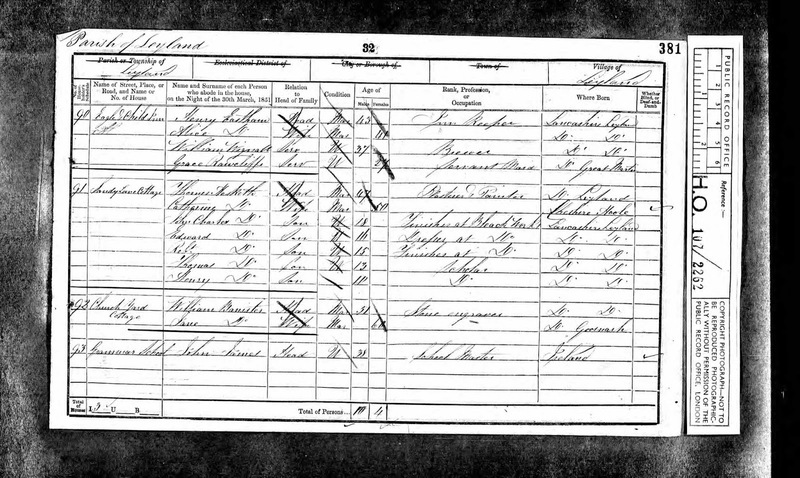 Marriage: 7 Feb 1888 St Andrew, Leyland, Lancs. 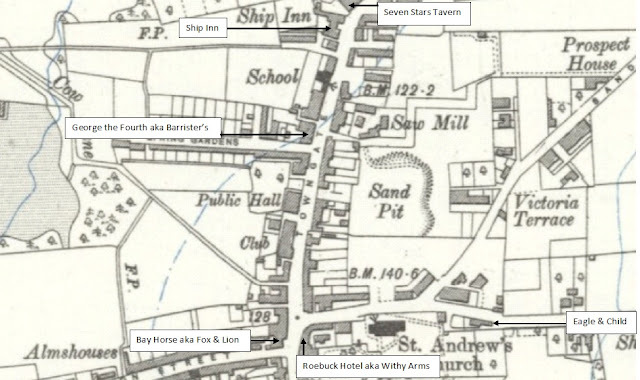 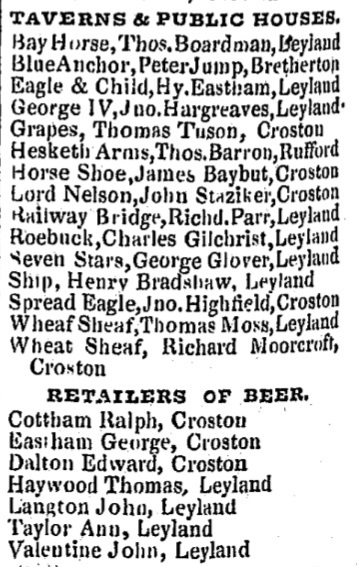 Occasional Licenses and Extensions — Mr. James Bowling, landlord of the Eagle and Child Inn, Leyland, applied for permission sell liquor in a tent upon a field near his house on the 29th and inst. 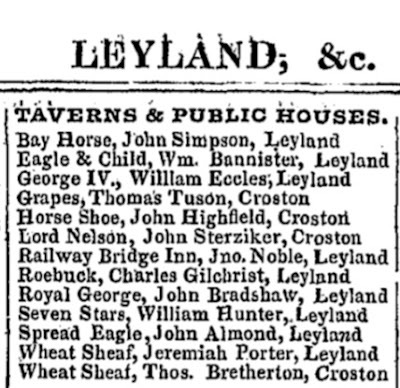 On Monday, Mr. James Bowling, landlord of the Eagle and Child Hotel, Leyland, died at the age of forty-nine years. 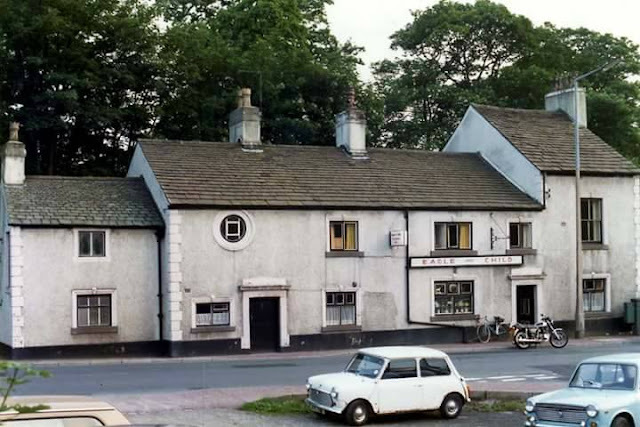 Deceased was mainly instrumental in starting the Carnarvon Lodge of Freemsons. 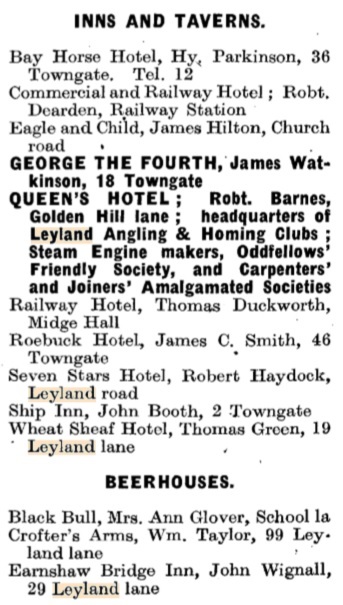 Mr James Hilton, Eagle and Child Hotel, Leyland has received information from the War Office of the death in action on April 18th in Mesopotamia of his son Pte J. Hilton, Loyal North Lancashire Regiment. 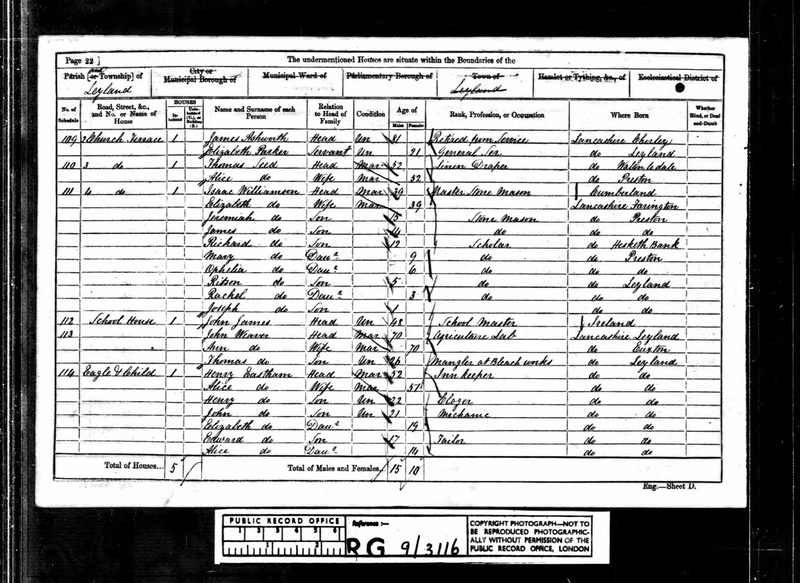 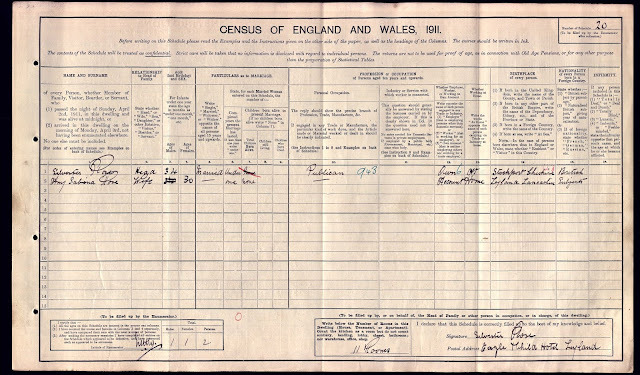 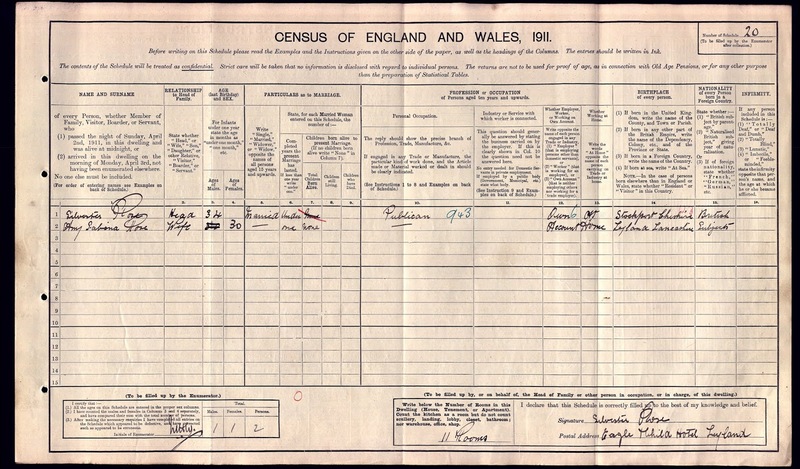 Deceased was 25 years of age and joined up on February 14th last year, prior to which he was employed at the Leyland Motor Works. He had been connected with Leyland St. Andrew’s Church Lads Brigade and the Leyland Boy Scouts. 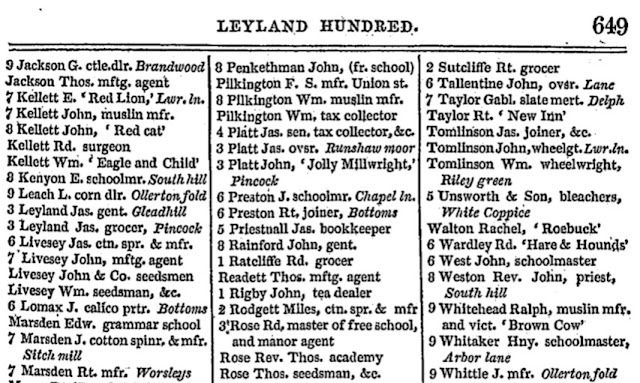 He was a regular worshipper at the Leyland Parish Church.